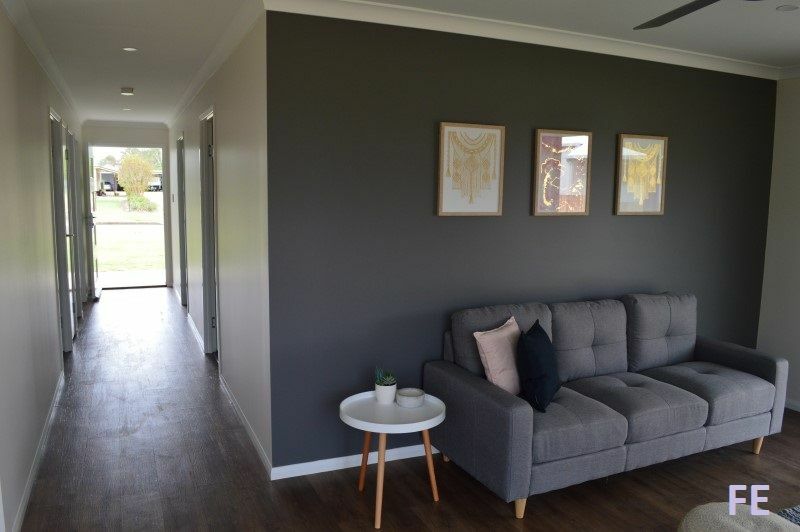 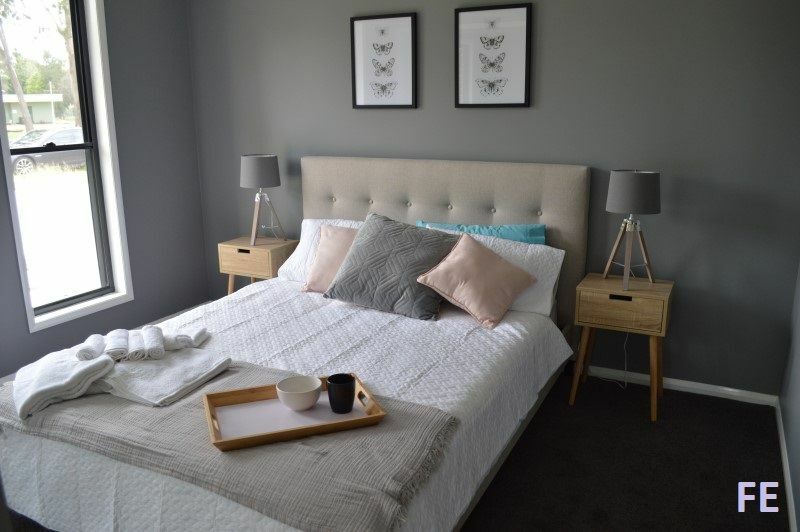 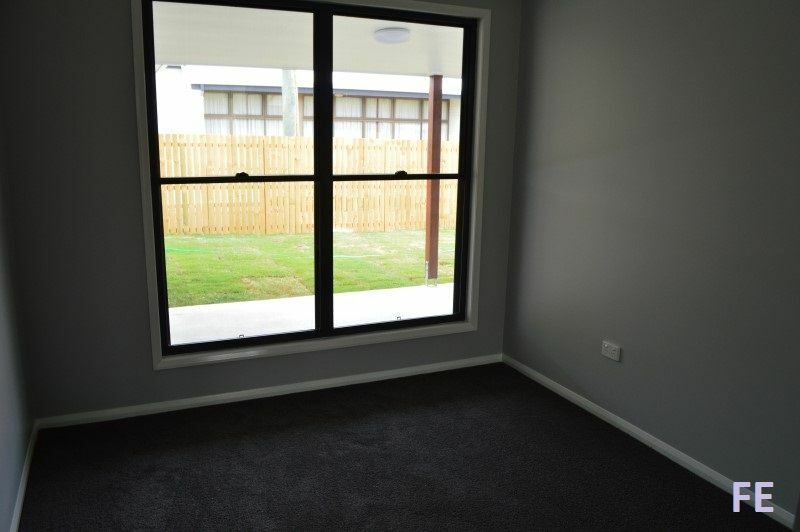 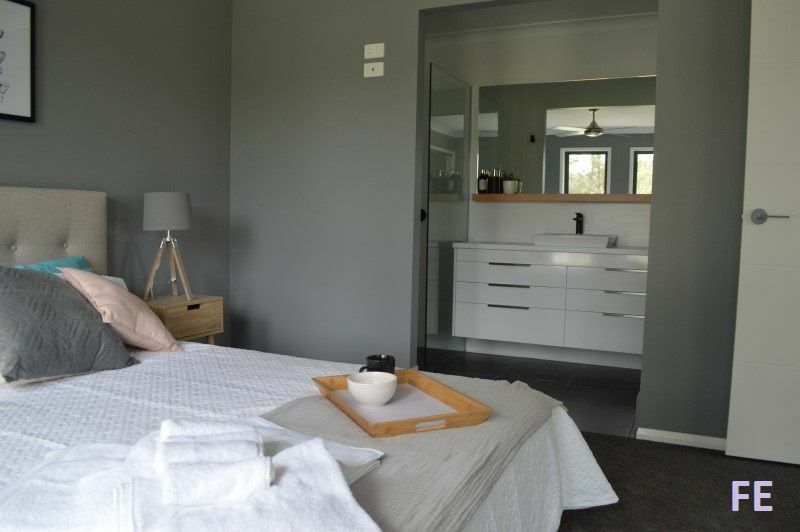 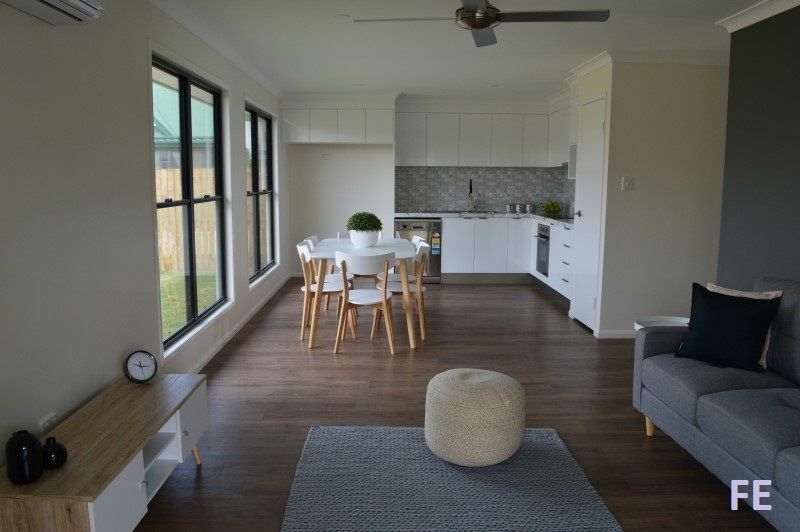 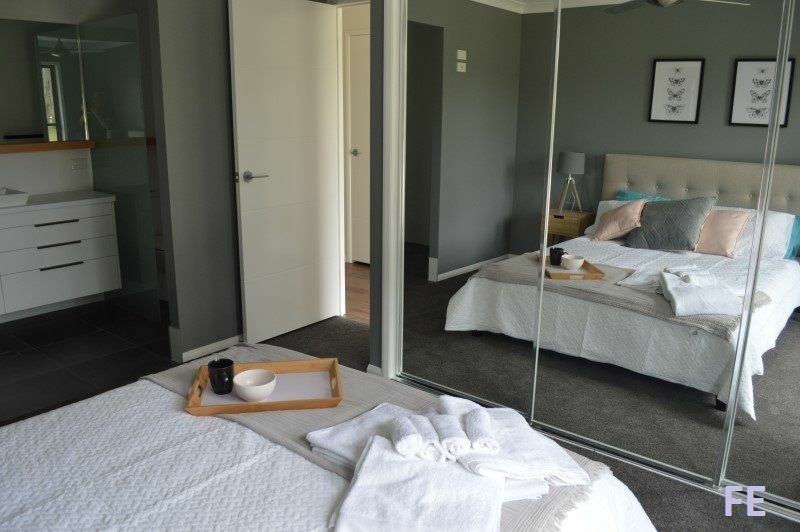 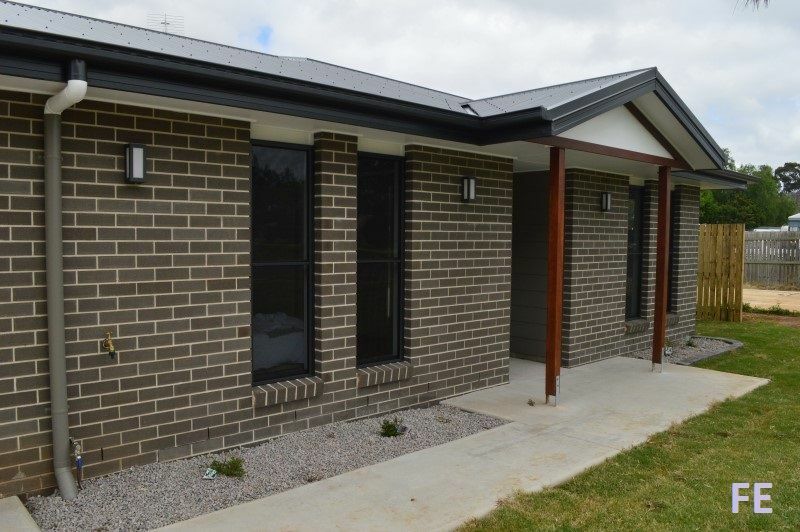 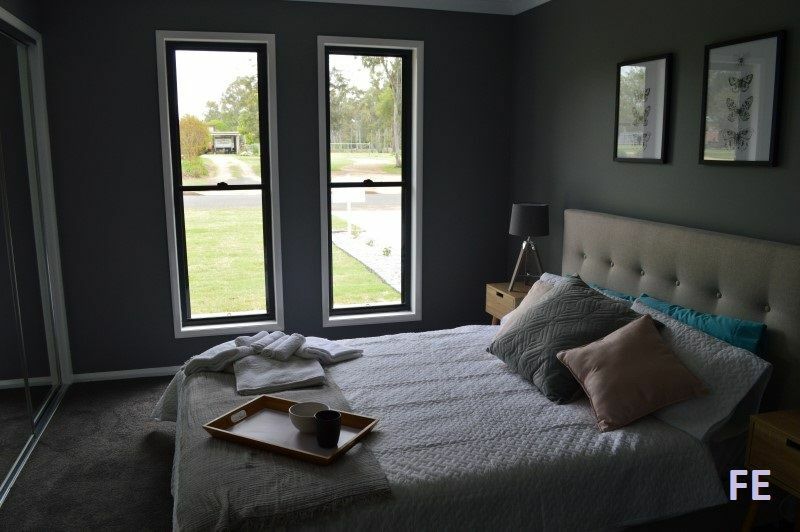 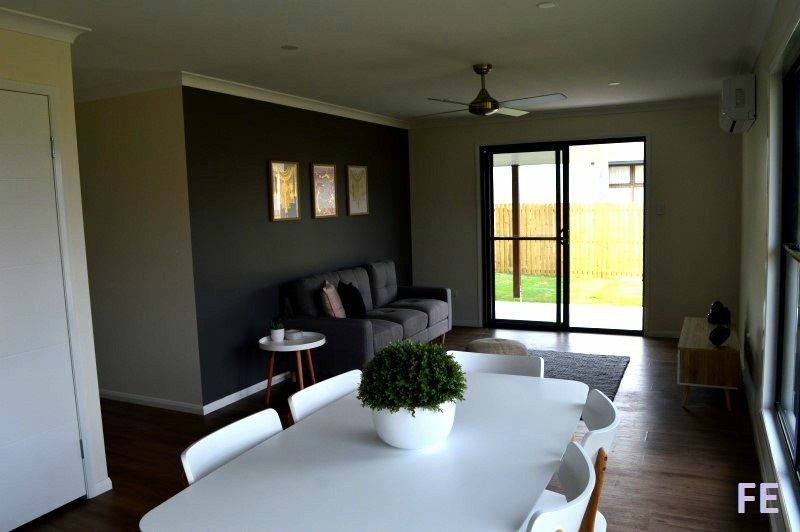 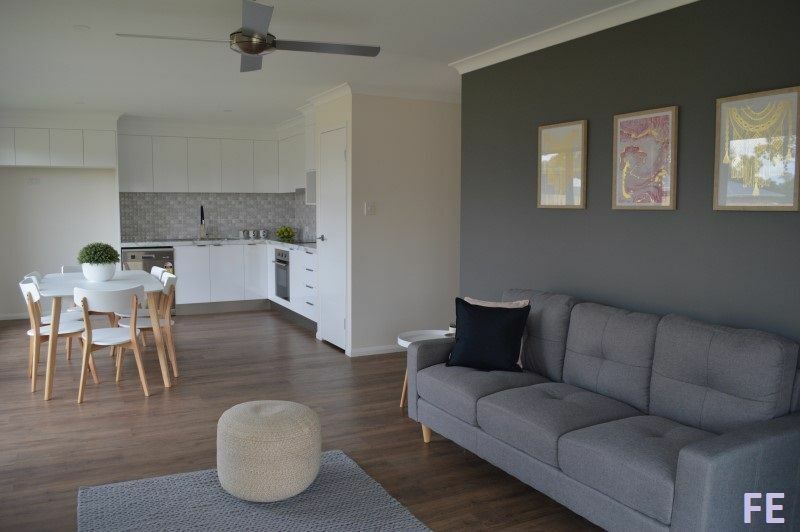 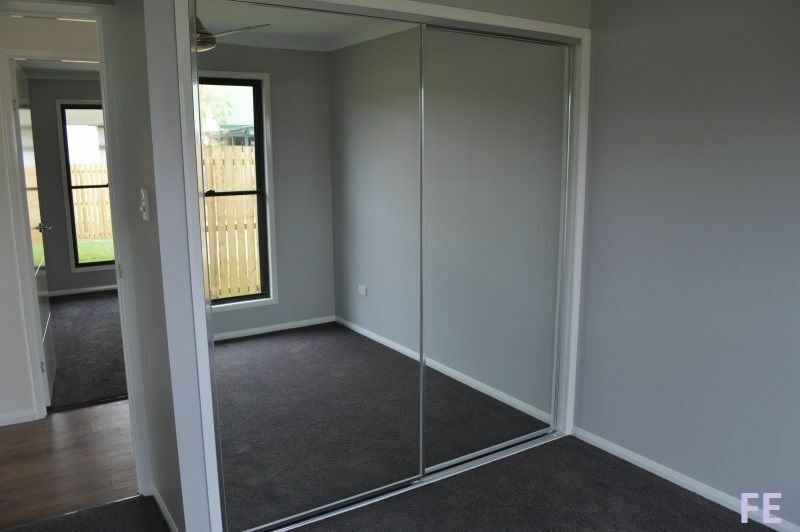 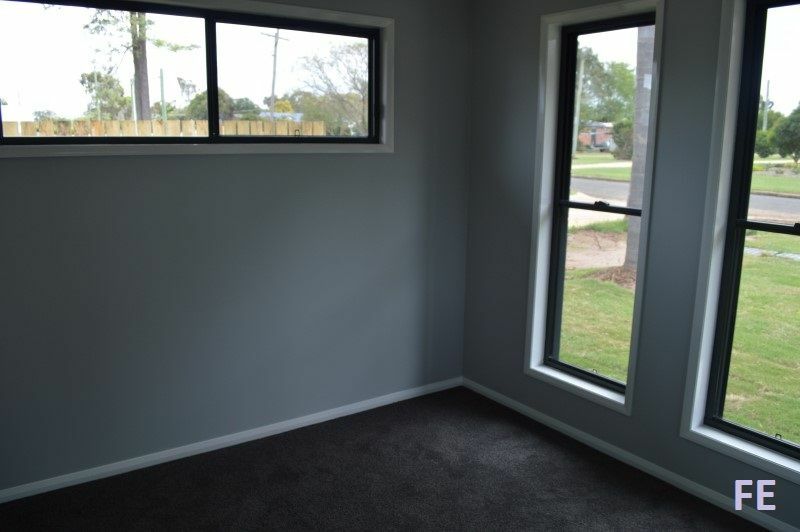 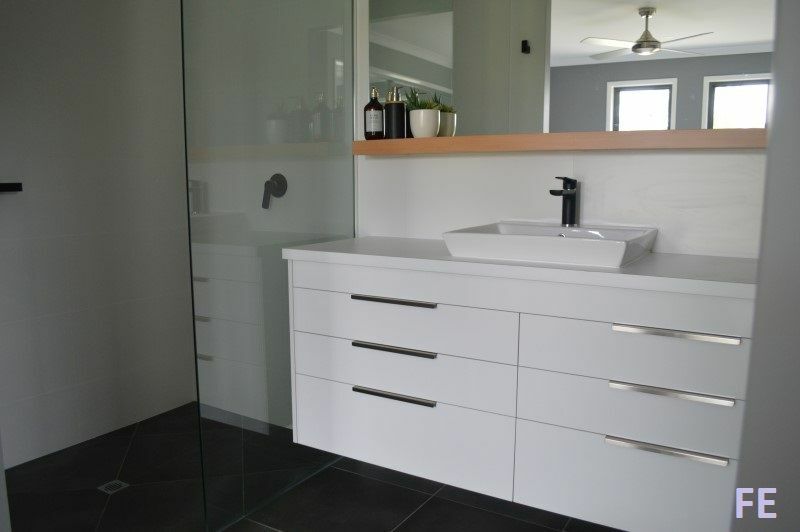 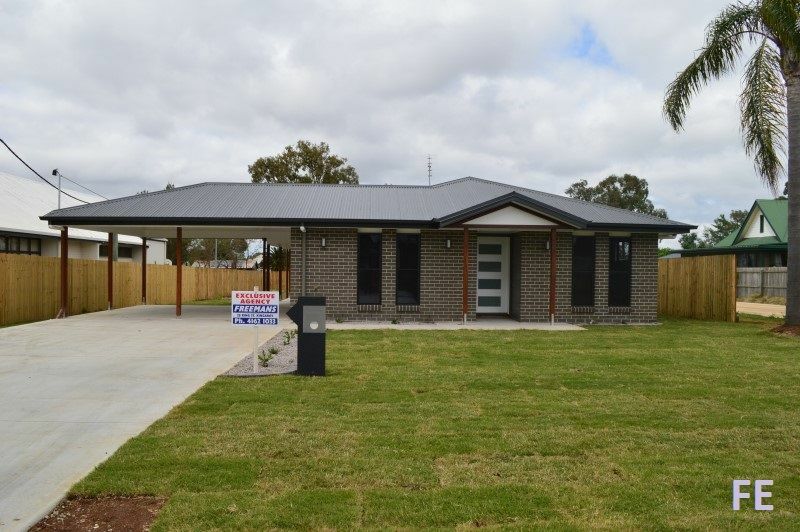 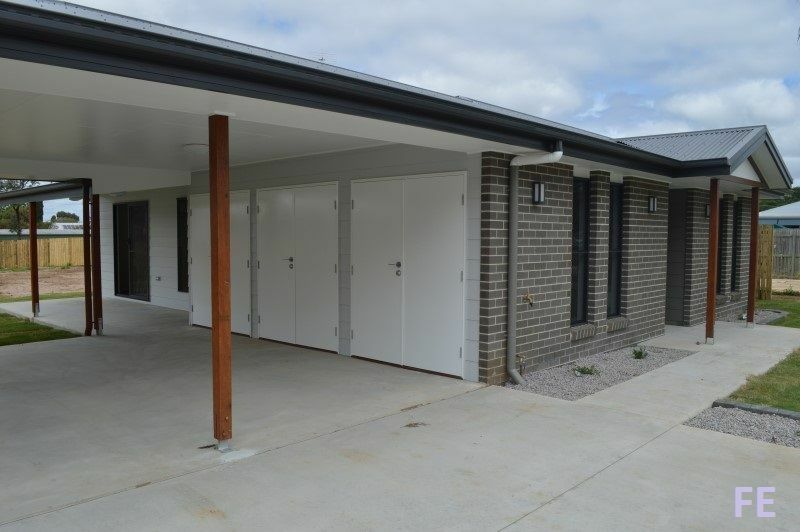 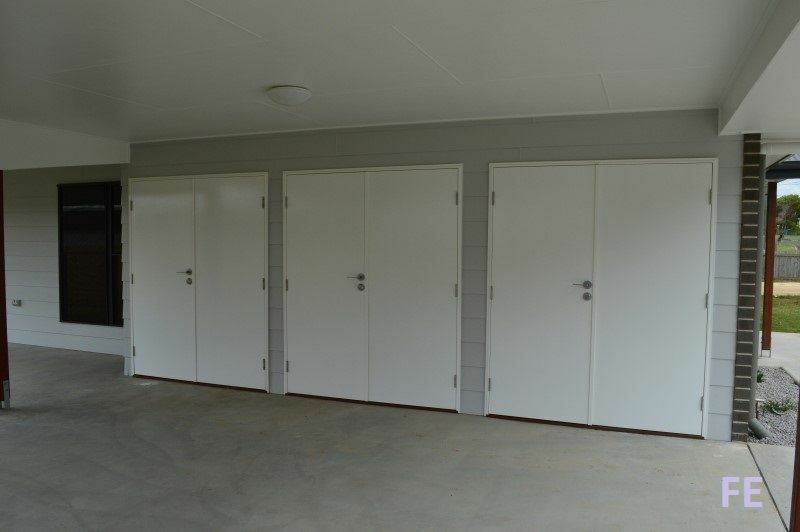 This beautifully styled new home is located on the Western side of Kingaroy’s CBD, only a 3 minute drive to town, walk to Kingaroy State School and local shopping centres, the home is surrounded by mostly established homes and has the perfect combination of peace, quiet and convenience. 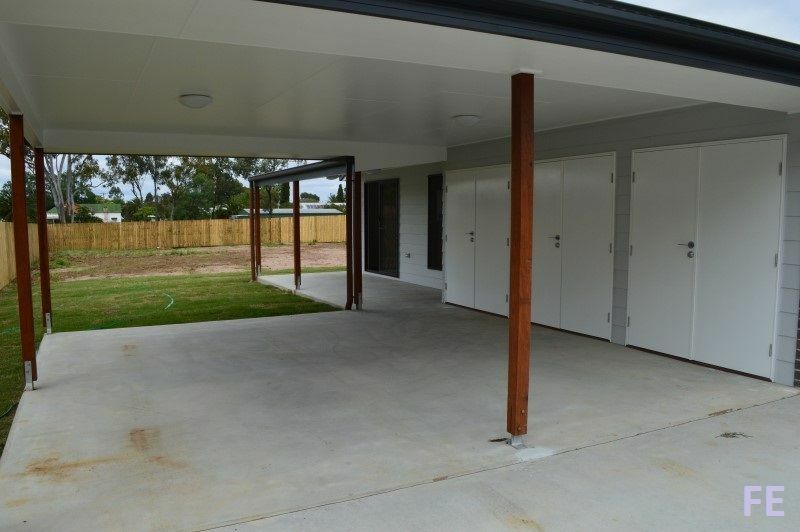 The home has a North frontage and a south eastern rear patio. 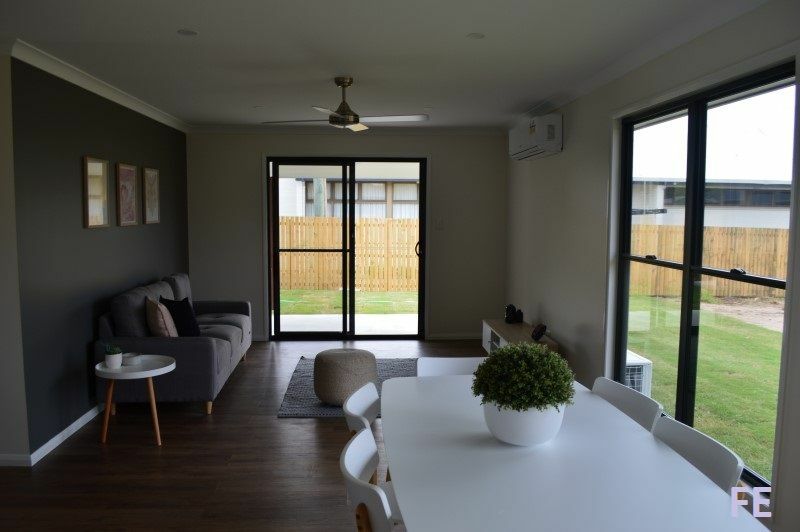 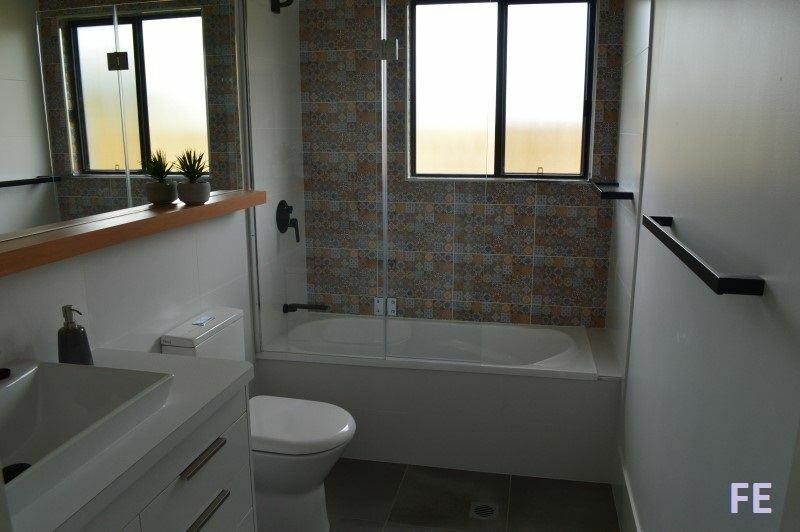 This new home boasts 4 generously sized built-in bedrooms, reverse cycle air-conditioning to living areas has 2 bathrooms (including master bedroom ensuite). 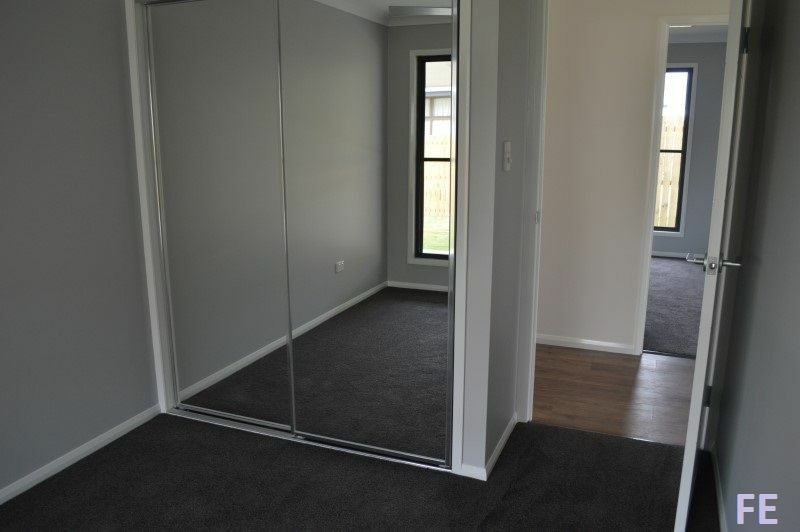 There are contemporary styled floor coverings to all living areas and bedrooms and ceiling fans in all bedrooms. 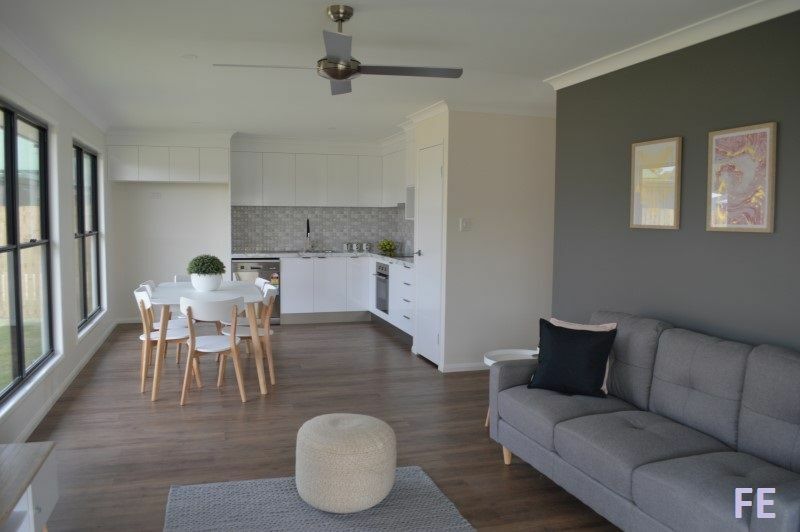 The open-plan layout encourages natural breezes throughout plus there is a fully-equipped laundry. 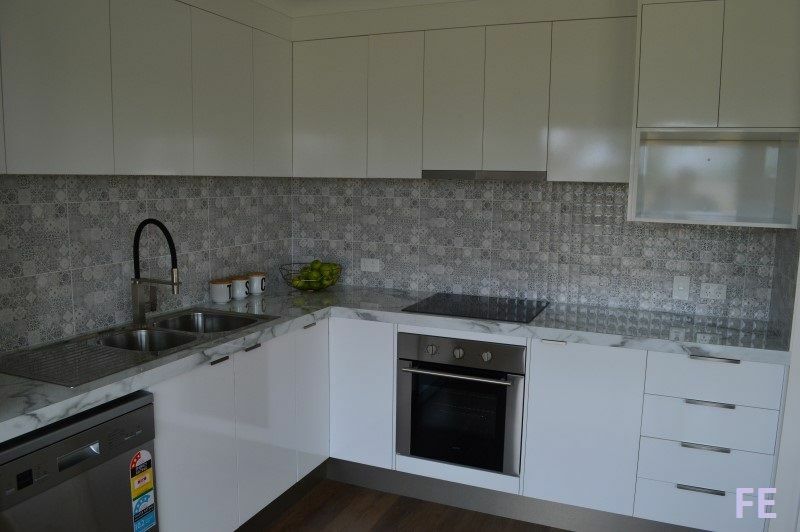 In the kitchen you will find a digital dishwasher, ceramic cooktop and rangehood, bench oven and pantry. 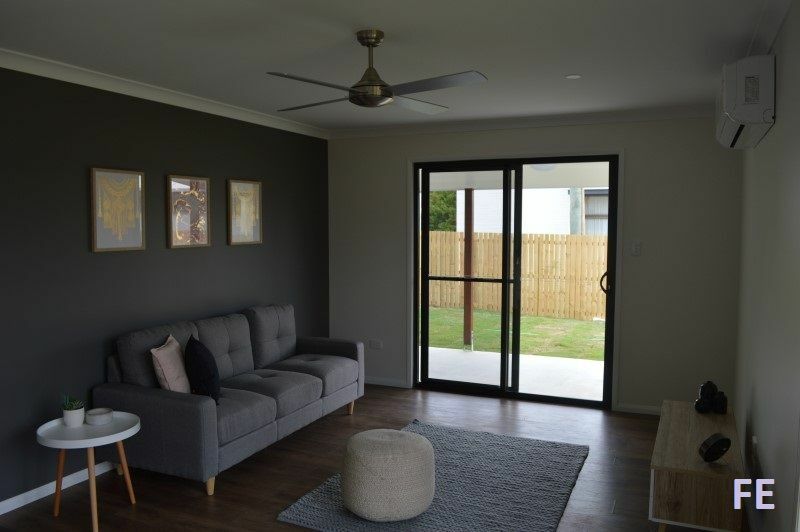 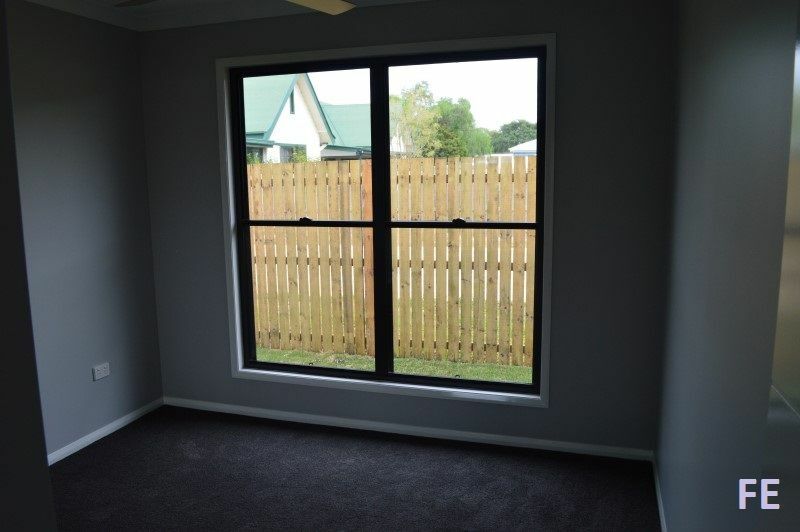 Step outside to a lovely undercover patio/entertainment space for friends and family, double carport and set on an 849m2 fully fenced allotment (plenty of space for a veggie garden or kids playground). 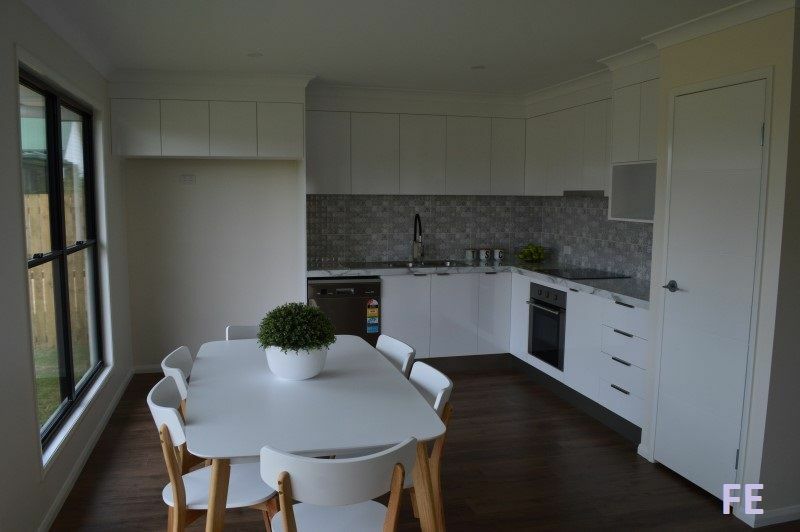 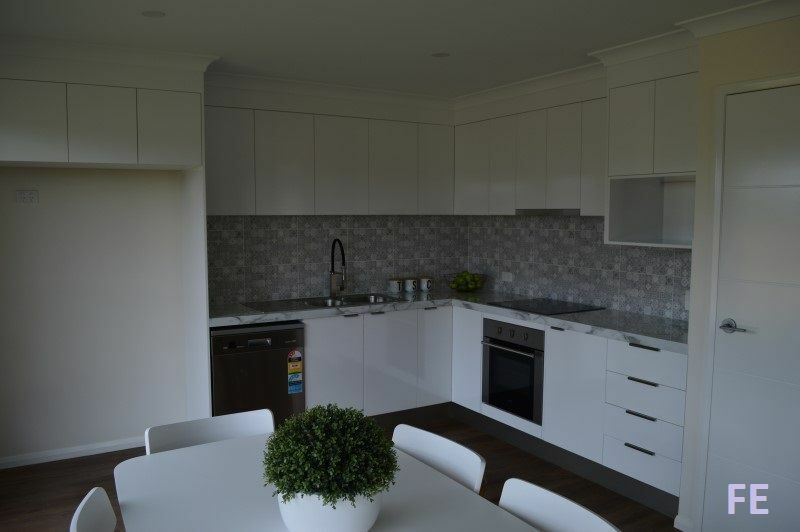 9a James Street is a completed home and is ready to move into.